194 pages | 4 B/W Illus. Non-representational theory is one of the contemporary moment’s most influential theoretical perspectives within social and cultural theory. It is now widely considered to be the logical successor of postmodern theory, the logical development of post-structuralist thought, and the most notable intellectual force behind the turn across the social and cultural sciences away from cognition, meaning, and textuality. And yet, it is often poorly understood. This is in part because of its complexity, but also because of its limited treatment in the few volumes chiefly dedicated to it. Theories must be useful to researchers keen on utilizing concepts and analytical frames for their personal interpretive purposes. How useful non-representational theory is, in this sense, is yet to be understood. 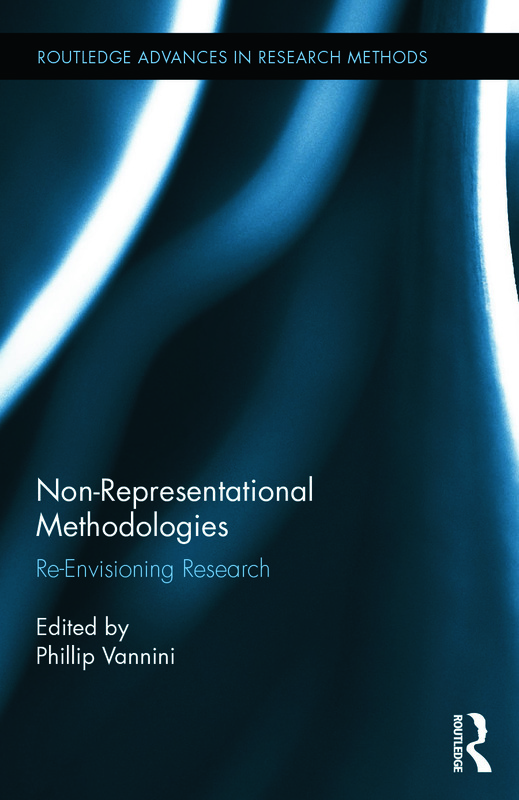 This book outlines a variety of ways in which non-representational ideas can influence the research process, the very value of empirical research, the nature of data, the political value of data and evidence, the methods of research, the very notion of method, and the styles, genres, and media of research. Phillip Vannini is Canada Research Chair in Innovative Learning and Public Ethnography, and Professor in the School of Communication and Culture at Royal Roads University, Canada.